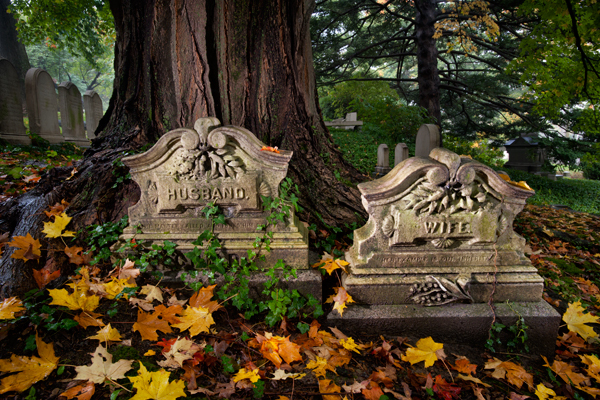 Nestled at the base of a giant maple tree are the graves of this husband and wife. Her stone reads-“her example is our inheritance” and his reads, “the master called and found him”. I wonder if the tree was planted since they were buried or just happened to grow from a seed that landed there?